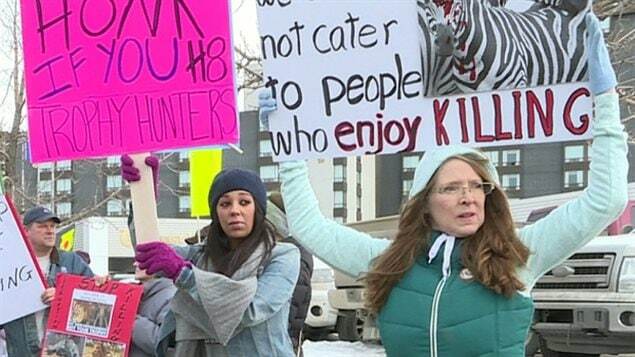 About 30 Calgarians protested a trophy hunting expo in January 2016. 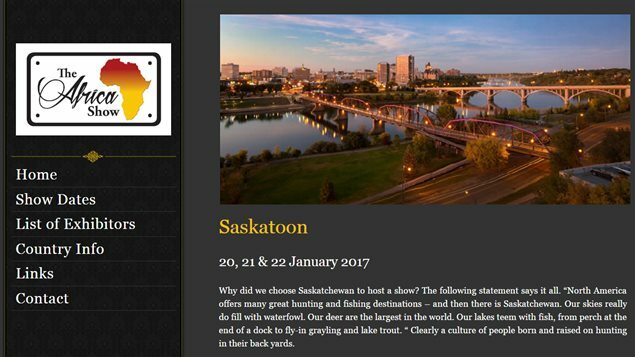 This weekend will see a gathering of African outfitters, guides and various other related exhibitors at a hotel in Saskatoon, Saskatchewan. The Africa Hunting trade show is making its annual rounds in cities across North America, having stopped last weekend in Toronto, and heading next to Bozeman Montana in the US, and then next weekend to Calgary Alberta. 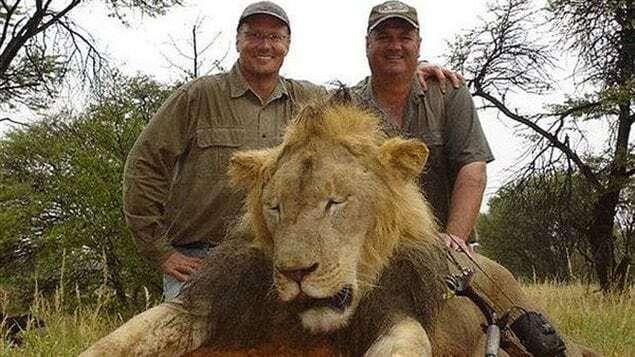 A group called Ban African Trophy Hunting (BATH) plans to protest outside the Hilton Garden Inn in Saskatoon. Last year the trade show was called off there when the hotel reacted to protests and cancelled. Due to such protests the trade show has had to change locations on several occasions in other cities due to protests and original hotel venues cancelling. 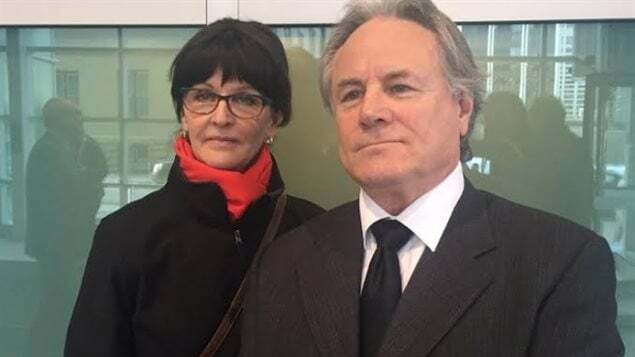 Mike Donovan of BATH has organized protests in Saskatoon and other venues of the trade show saying he wants to bring attention to trophy hunting of endangered African animals. Donovan runs Lion Dog Safaris, a photo-safari operation. 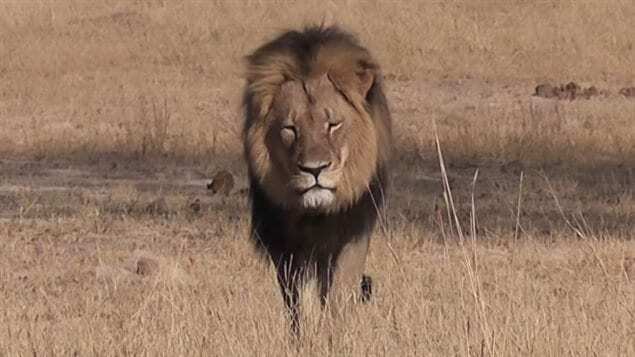 Quoted in Metro News, he says, “ We believe trophy hunting to be a very immoral, unethical practice and we’d like to pressure the Canadian government into banning the importation of African animal parts”. It is expected that only a small crowd will turn out for the protests, but they will not be barred as an injunction against them by the organizers was denied.